J/W Mariceuticals Inc. is committed to the distribution of top quality hemp products with complete transparency and forthright service, providing the simplest avenue for researching and attaining our products. 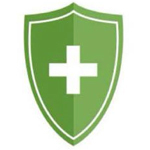 We provide a natural option, clinically-proven and, in our opinion, healthier than many contemporary pharmaceuticals. We provide a quality product to our clients in a safe, reliable and discreet manner. Through our online store, we support Canadian hemp farmers and keep a hands on approach. 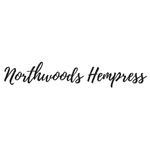 Northwoods Hempress is a distributor of cbd and a business coach for those looking to successfully establish themselves in the cbd world as an affiliate with one of the fastest growing cbd companies in the world. 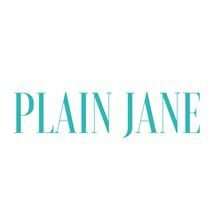 Plain Jane is a hemp-derived CBD manufacturer and retailer. 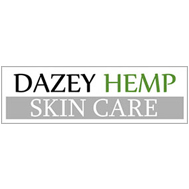 Dazey Hemp is an all natural organic skin care products company based in Sherman Oaks that is determined to help its customers rejuvenate and care for their skin naturally by taking advantage of the hydrating and healing effects that hemp seed oil has on skin.